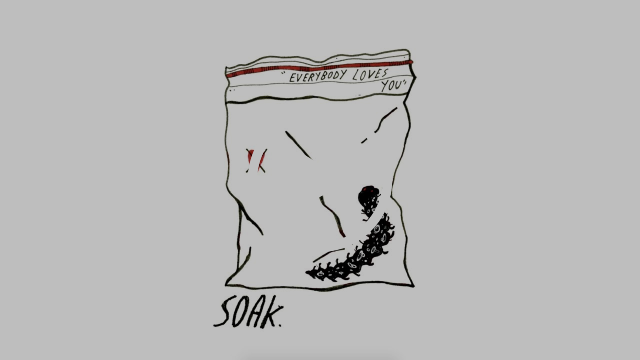 SOAK is back today with beautiful new single ‘Everybody Loves You’, which is available now on Rough Trade / Remote Control and first aired as Annie Mac’s Hottest Record in the World on BBC Radio 1. ‘Everybody Loves You’ is the first sight of new SOAK material since 2015’s critically-acclaimed debut album, Before We Forgot How To Dream. 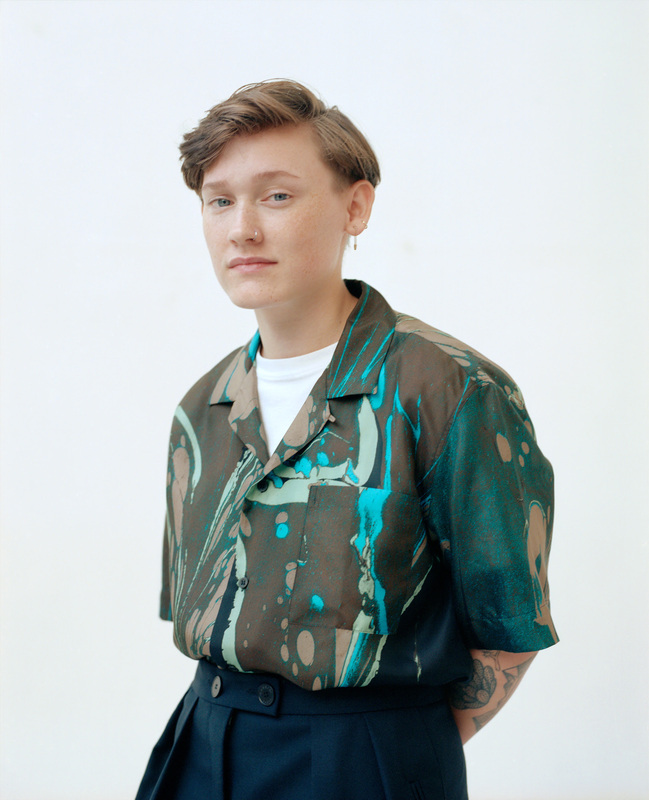 One of the Mercury Prize’s youngest ever nominees, the record also won the prestigious Choice Music Prize for Album of the Year, the Northern Irish Music Prize, saw SOAK shortlisted for a Q Award (‘Best New Act’), as well as taking home the European Border Breaker Award. With extensive global touring along the way – and extreme experiences which have taken her far beyond (but often back to) her close-knit hometown of Derry – Bridie has been hard at work on her forthcoming second album, which will see a release next year. DZ Deathrays, WAAX + more join Dune Rats for all ages Mini Festival – BEST NIGHT EVER! PRIVATE FUNCTION RELEASE AMAZING NEW CLIP & SINGLE!